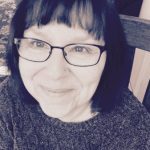 Let’s face it; holidays can be a busy day for moms. 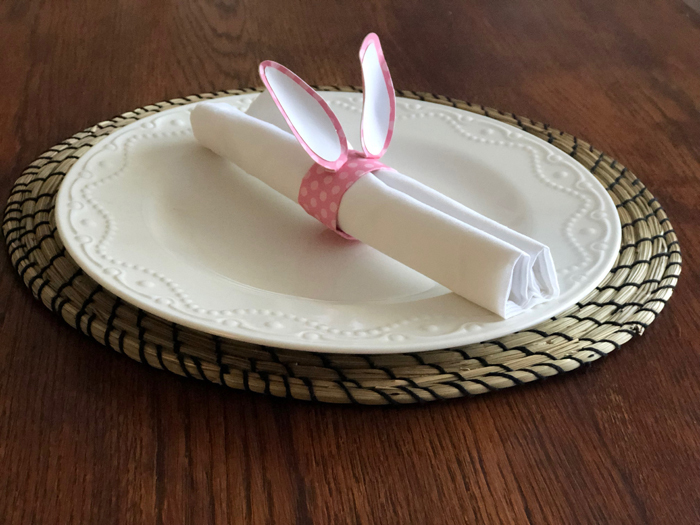 Keep your children entertained and having fun making DIY Bunny Ear Napkin Rings for the holiday table. Your children will be proud of their contribution to the Easter holiday dinner. 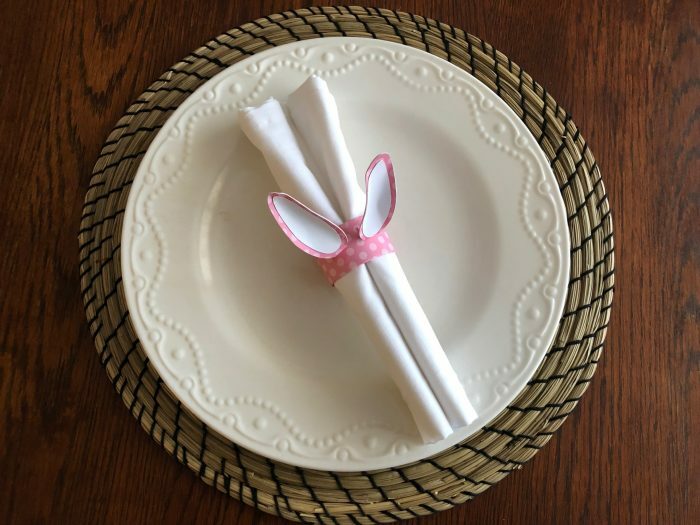 These DIY Bunny Ear Napkin Rings are super simple and quite easy to make. Let the older kids help the younger ones with cutting and pasting. 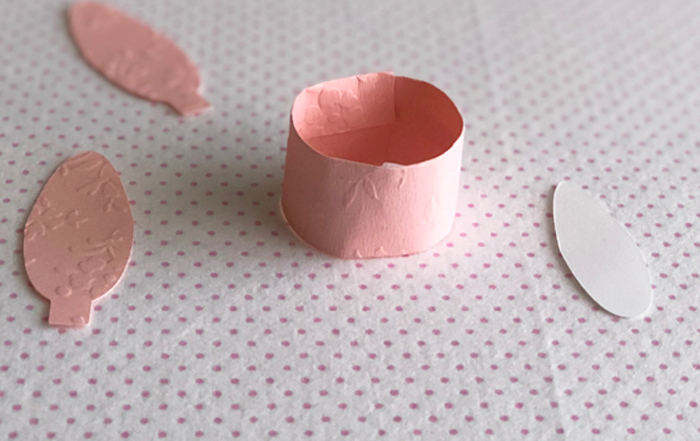 PencilGet started by downloading the free DIY Bunny Ears Napkin Rings template and printing it on a sheet of thick cardstock. 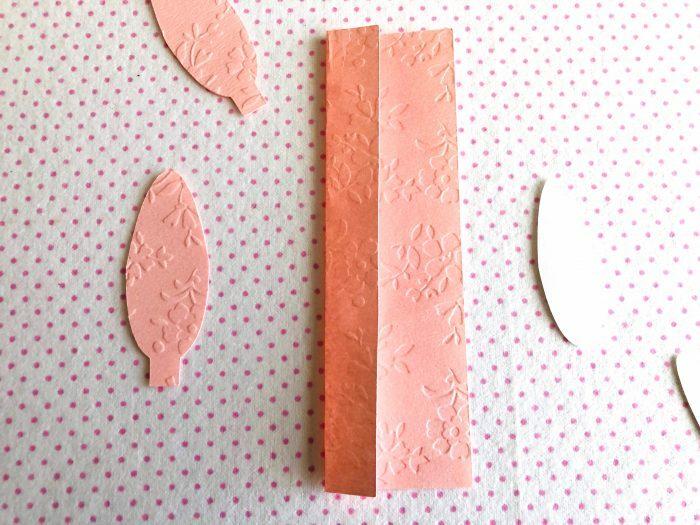 Cut out the template pieces with scissors. 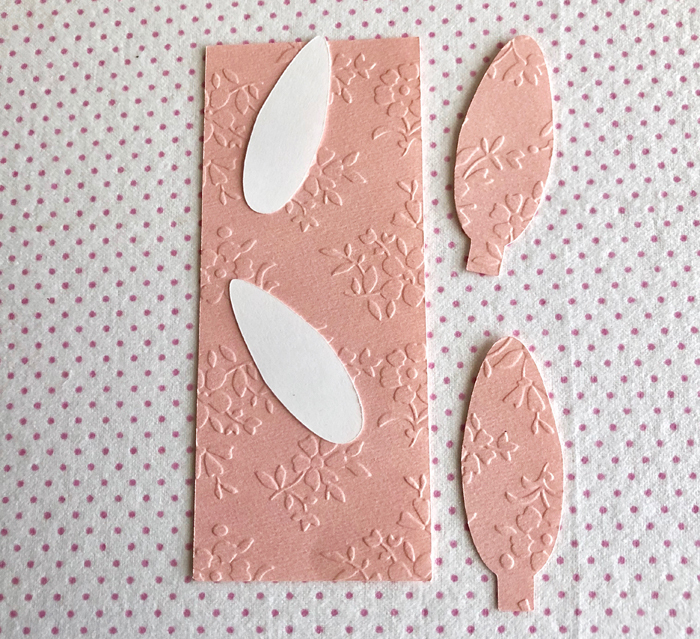 Place the cardstock template pieces onto the appropriately colored cardstock and trace the shape with a pencil. 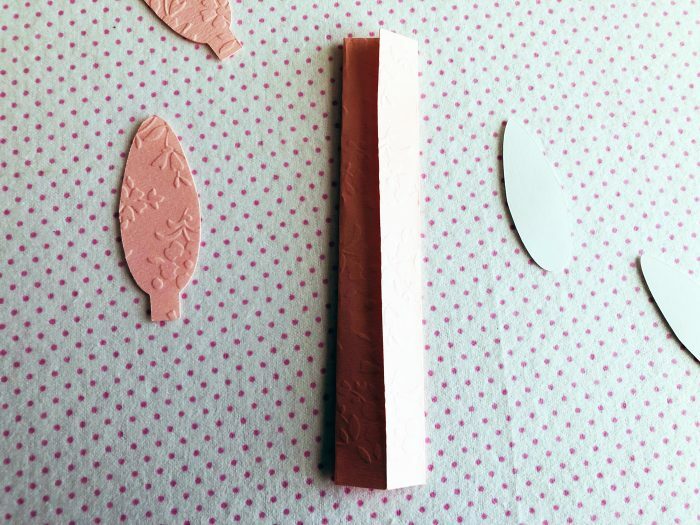 Cut out the template parts with scissors on lay down in order on a table or other flat surface. Fold the rectangular piece of cut cardstock lengthwise about one-eighth inch to the left of the center. Fold the right edge of the paper rectangle horizontally making sure the right edge is approximately one eight inches over the edge of the folded left-hand side of the square. Tuck the ends of the folded rectangle into each other forming a paper circle. Glue the inner ears onto the tops of the outer bunny ears with tacky glue. Make sure to give the glue time to dry before proceeding to the next step. Fold the bottom tabs of the ears down and towards the back. Attach the ears securely with hot glue to the napkin ring. Place the napkin ring onto a rolled napkin and on a plate — what a simple, elegant and easy way to make your Easter holiday place setting special.